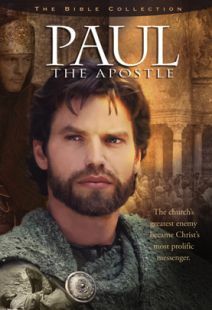 Paul the Apostle — From the Emmy award-winning director Roger Young (Joseph and Jesus) comes the spectacular story of Paul the Apostle. 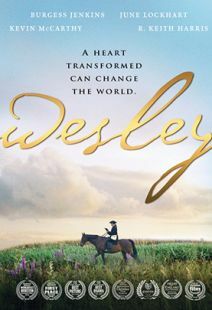 This augmented adaptation, largely based on the biblical account, profiles Christ's most prolific messenger. Paul, originally known as Saul of Tarsus, was at the forefront of efforts to stamp out the early church until Jesus stopped him on the road to Damascus, forever changing his life and mission. He joyfully faced persecution, imprisonment, and peril in order to share the love and redemption offered by Christ. Beautifully shot in the Moroccan desert, Paul the Apostle is a sweeping saga of the man who brought the Gospel to the Western world. Actors: Johannes Brandrup, Thomas Lockyer, Barbora Bobulova, Ennio Fantastichini, G.W. Bailey, Franco Nero. Full Frame. 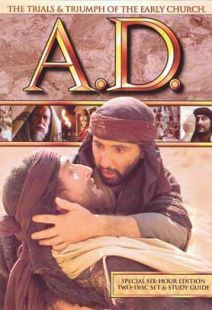 A.D. — Picking up where the events of the acclaimed Passion of the Christ left off, A.D. vividly recreates the turbulent years following the death of Christ. The earliest experiences of the Christian church after Jesus' ascension are powerfully dramatized in this remarkably authentic TV miniseries epic covering the years A.D. 30-69. The perfect resource for any church or home study group wishing to explore the New Testament period, the Early Church, or the Book of Acts. This Biblically and historically accurate drama comes complete with a 56-page Study Guide in PDF, providing a 12-week course. Performances from an all-star cast, together with the scope of the project, also make this great Bible-based family entertainment. This Vincenzo Labella production features: Anthony Andrews, Colleen Dewhurst, Ava Gardner, David Hedison, John Houseman, Richard Kiley, James Mason, Susan Sarandon, Ben Vereen and many others. This is the six-hour version adapted from the nine-hour television version (not currently available on DVD). Fullscreen. Bonhoeffer: Agent of Grace — What is a moral person to do in a time of savage immorality? That question tormented Dietrich Bonhoeffer, a German clergyman of great distinction who actively opposed Hitler and the Nazis. His convictions cost him his life. The Nazis hanged him on April 9, 1945, less than a month before the end of the war. 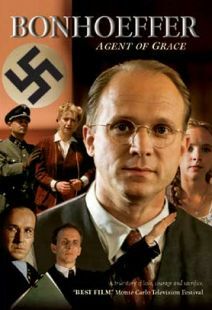 Bonhoeffer's last years, his participation in the German resistance and his moral struggle are dramatized in this film. More than just a biographical portrait, Bonhoeffer: Agent of Grace sheds light on the little-known efforts of the German resistance. 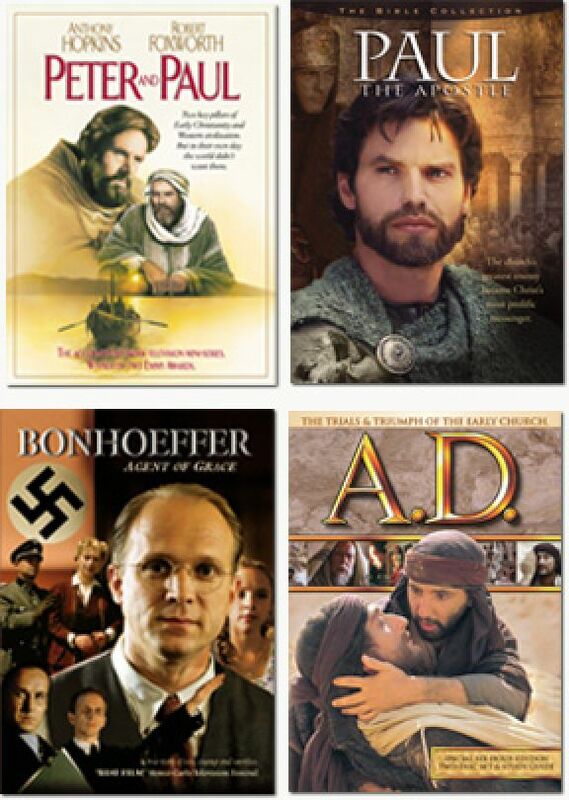 It brings to a wide audience the heroic rebellion of Bonhoeffer, a highly regarded Lutheran minister who could have kept his peace and saved his life on several occasions but instead paid the ultimate price for his beliefs. 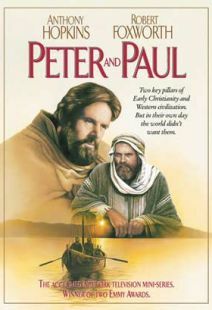 Peter and Paul — Anthony Hopkins stars in this epic network television mini-series that brings to life the precarious existence of early Christianity. The new movement is beset by violent opposition from without and constant turmoil from within. Two key leaders emerge — Peter and Paul — who struggle to keep the faith alive. This dramatic presentation follows the pair, together and separately, through three epochal decades. Included are the stoning of Stephen, the road to Damascus, their encounter in Jerusalem, their conflicts over how the word of Christ should be spread. Paul’s travels to Asia Minor and Greece, Peter and Paul’s clashes over Jewish law, and Peter’s decision to follow in Paul’s courageous footsteps. The drama concludes in Rome in approximately A.D. 64 with the beheading of Paul and the crucifixion of Peter under Emperor Nero. Also available is a <a href=/detail.taf?_function=detail&a_product_id=466 target="_blank">112-page guide</a> with reproducible student worksheets. To download a sample session from the guide, click on the link above for "Peter and Paul Guide - sample session."